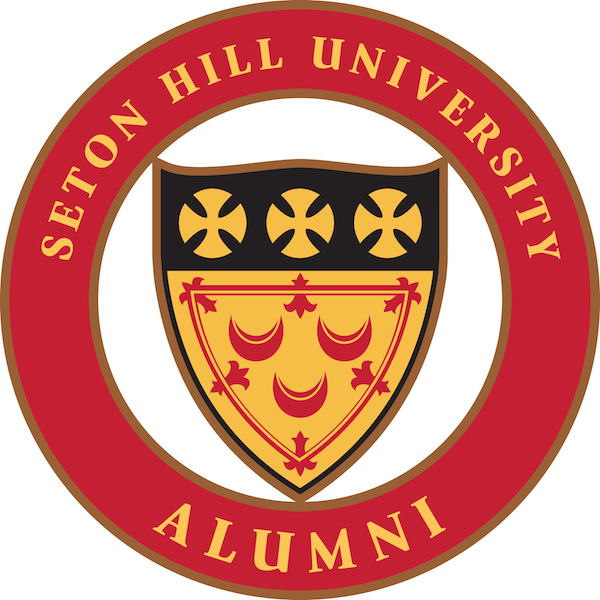 Welcome to the Seton Hill University Alumni Advisory Council web pages. As you review more about the role of the Council, we invite you to join us at events, explore our alumni benefits and let us know how you would like to volunteer to support the work of Alumni Relations at Seton Hill. 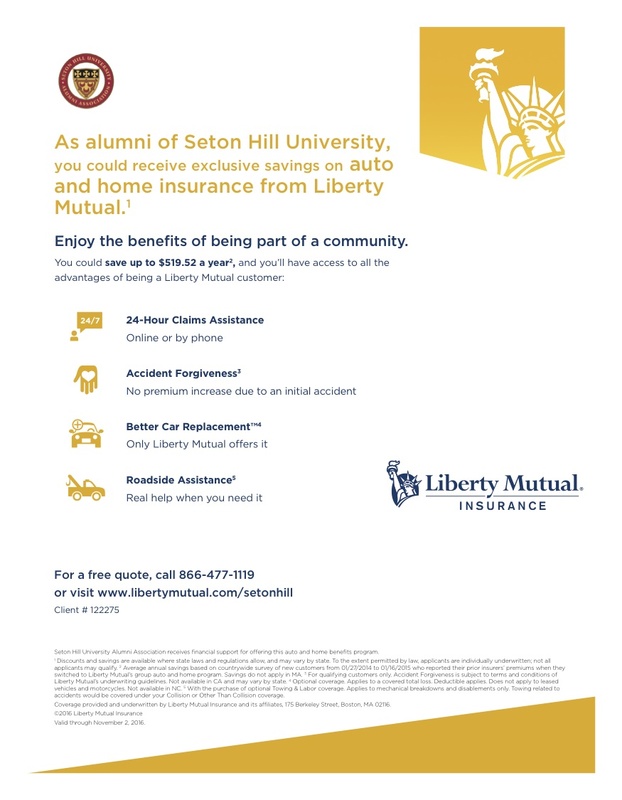 The Alumni Advisory Council serves all Seton Hill alumni and operates under the direction of the Office of Institutional Advancement. The Council will oeprate in accordance with the Council Charter and in accordance with the documents governing the operations of the University. In keeping with the changing landscape of alumni relations, the Alumni Relations Department will work with the Council to capitalize on engagement opportunities in an effort to build the institutional brand, to provide mentors for students and alumni, to identify jobs and internships and to provide philanthropic support for Seton Hill. The Council supports the mission, strategic vision and values of the University through the establishment of productive and life-long relationships with alumni, current students and the community. To be recognized as a valuable resource in fostering life-long alumni involvement with Seton Hill University.